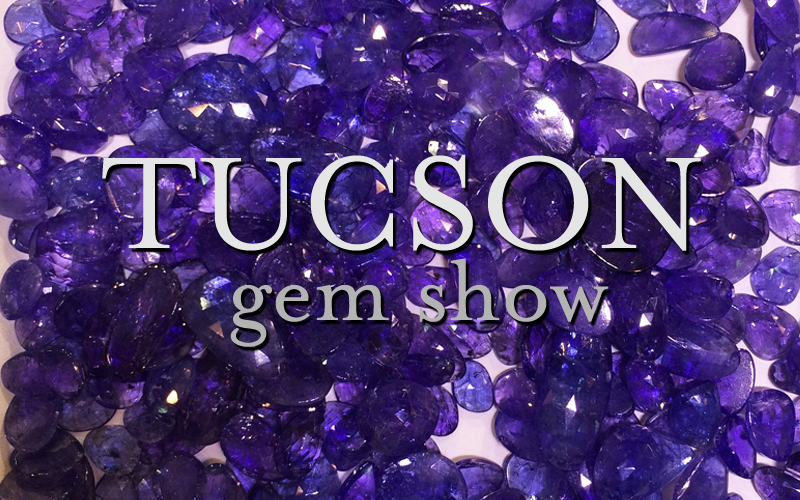 As a result of our 2015 Spirit of Life campaign, we are donating $5,000 from our Spirit of Life jewelry sales to the fund established by The Adirondack Trust Co. Our donation will fund future maintenance projects for the Spirit of Life statue in Congress Park. 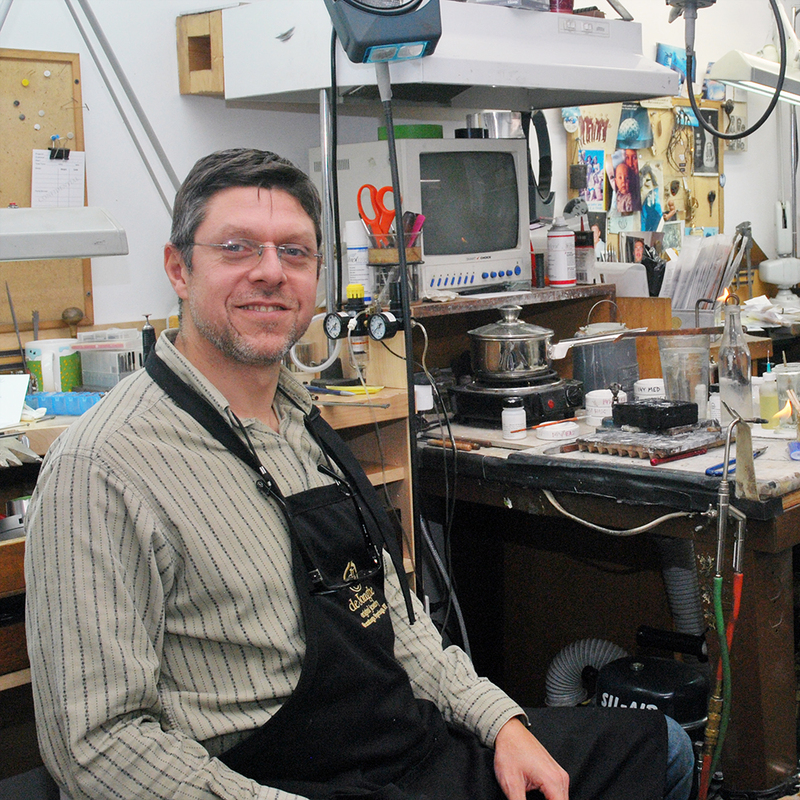 We’re happy to announce a new member to the deJonghe Original Jewelry team: John de Rosier. 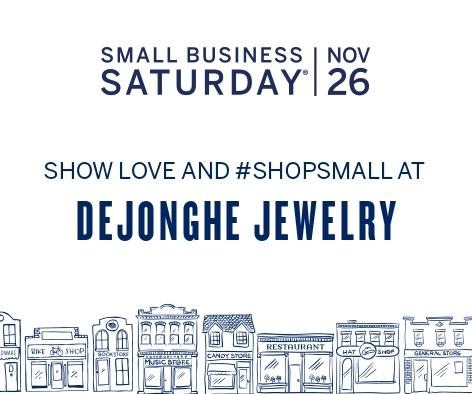 John is a very talented craftsman specializing in advanced stone setting techniques. 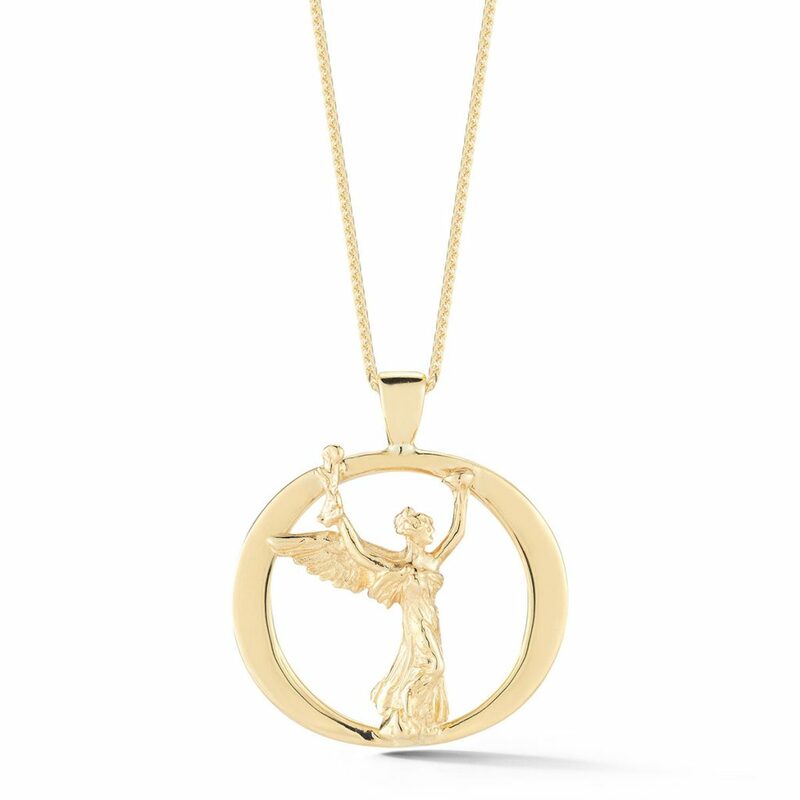 Earlier this year we created a new pendant to celebrate the restoration of the Spirit of Life. 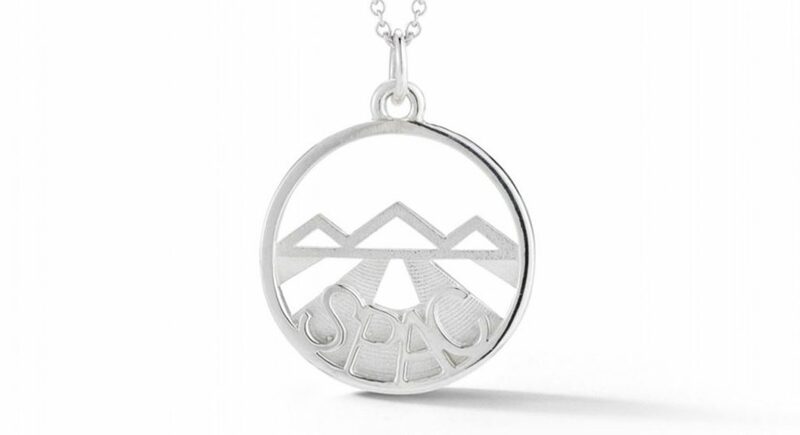 In addition we are donating 50% of all spirit of life jewelry sales for the remainder of 2015. 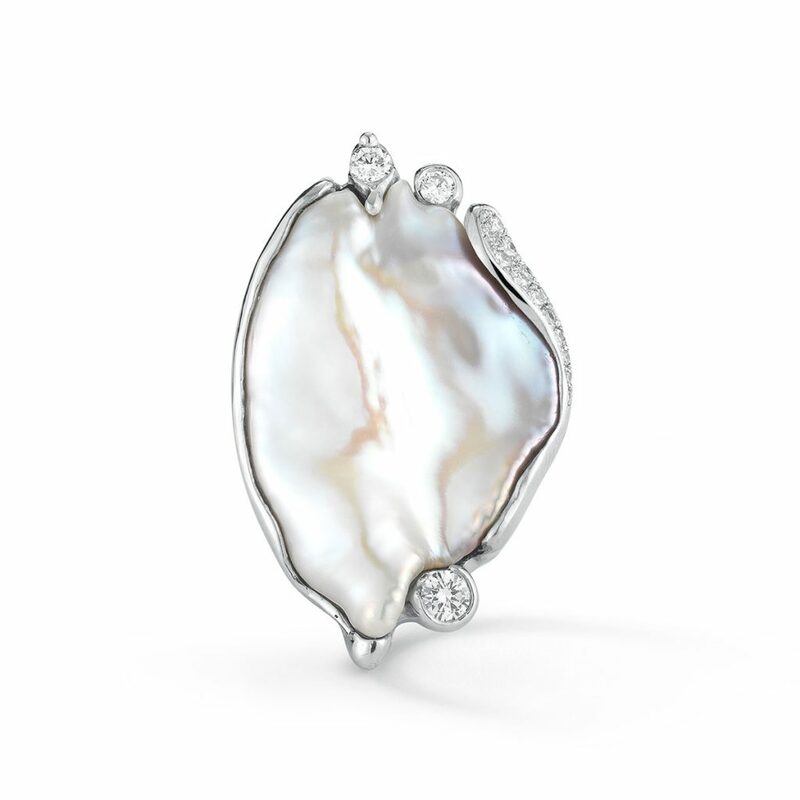 We are excited to announce Dennis deJonghe’s large baroque pearl ring has been picked as a finalist for the 2016 Niche Awards. 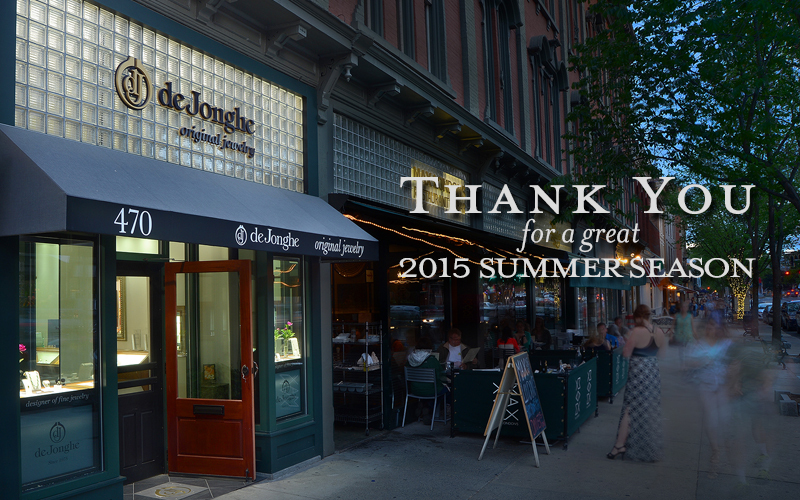 deJonghe Original Jewelry thanks you for a great 2015 Summer Season in Saratoga Springs, NY! 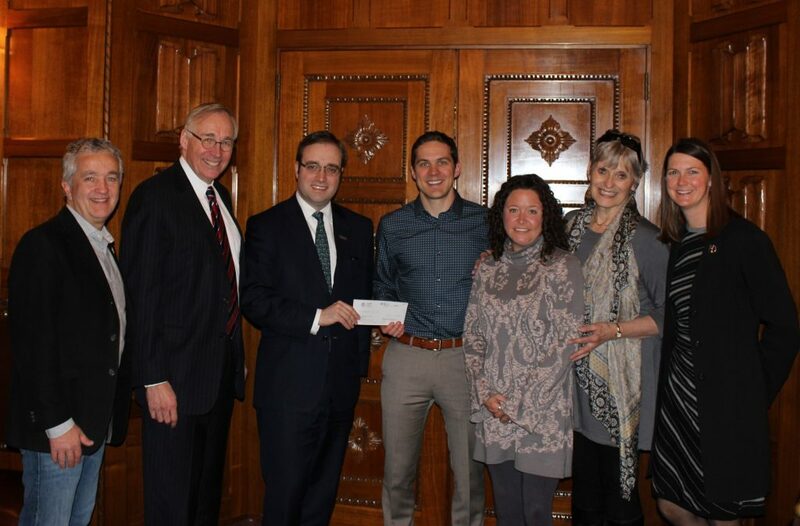 Thank you for all of the support at this year’s Saratoga Hospital Gala which raised over $380,000! 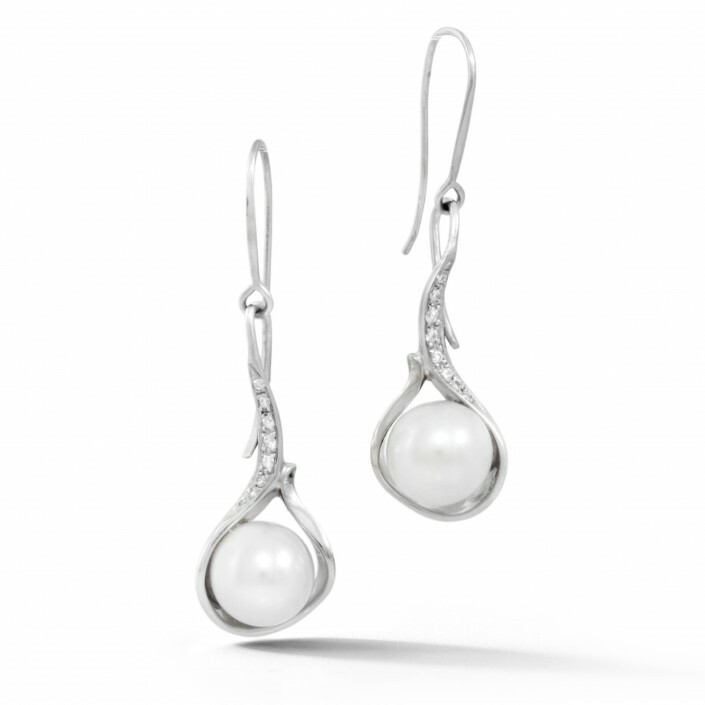 We are strong supporters of the gala and donate a special piece to the cause every year.